Let’s face it — life can be pretty difficult. Sometimes everything is going according to plan, and then in seconds, everything can fall apart. Life has its ups and downs, but the important thing is to keep smiling through it all. These quotes and motivational posters will help you do just that. Keep reading for some serious motivation and inspiration. When life gives you lemons, go on the internet, look up some motivational quotes from your favorite cartoon series, and then look up a recipe for some killer lemonade. Yeah! Don’t exercise to make up for eating (or overeating)— exercise because it feels good to move and because you have a working body. Run, jump, climb, lift weights — just get your heart rate up and start living life to the fullest. 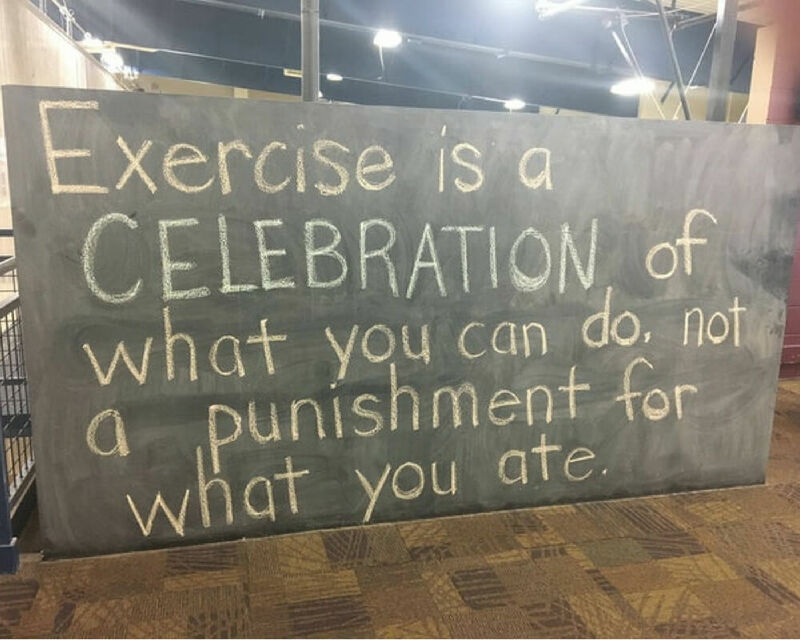 I promise exercise can be fun if you stop looking at it as a punishment. 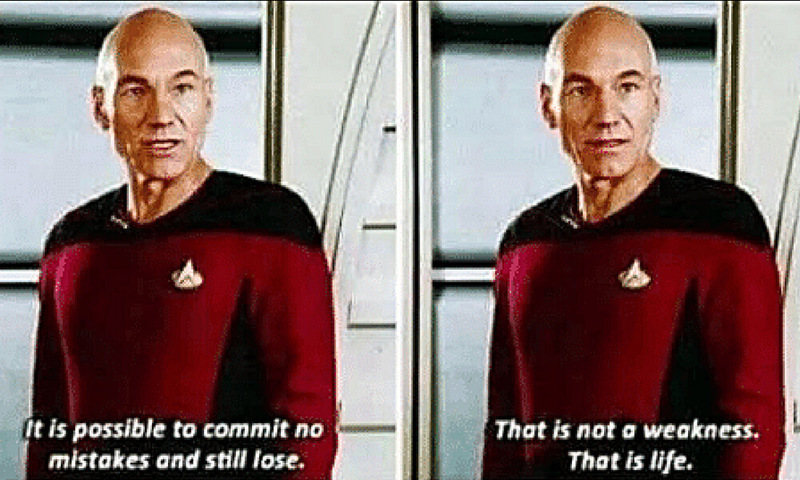 Captain Picard always knows just what to say. Really though, we don’t deserve Patrick Stewart. This guy is just too much. First, he can read minds, then he’s up in space, and now he’s telling us how to live our lives? Bravo, sir. I don’t think this guy has made any mistakes. If you believe that you won’t get food on yourself, then you won’t get food on yourself. It’s as simple as that. Eat slowly, pace yourself, bring the fork to your mouth carefully, and everything will be fine. 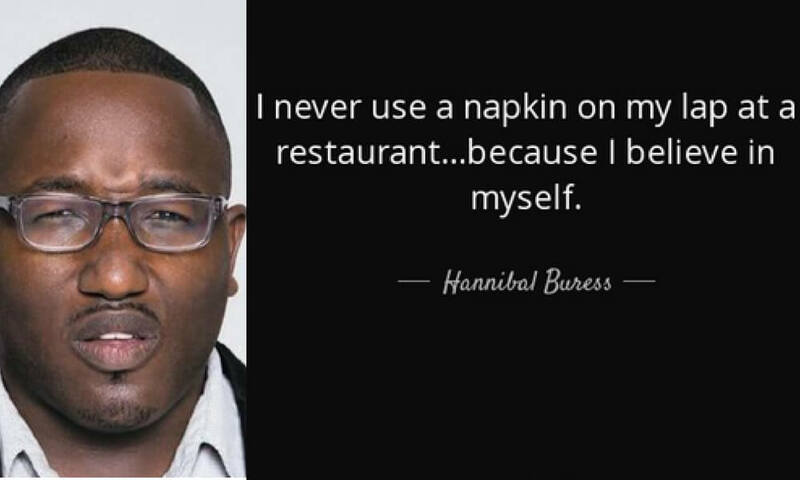 I’d still use a napkin though because I like my clothes more than I believe in myself. 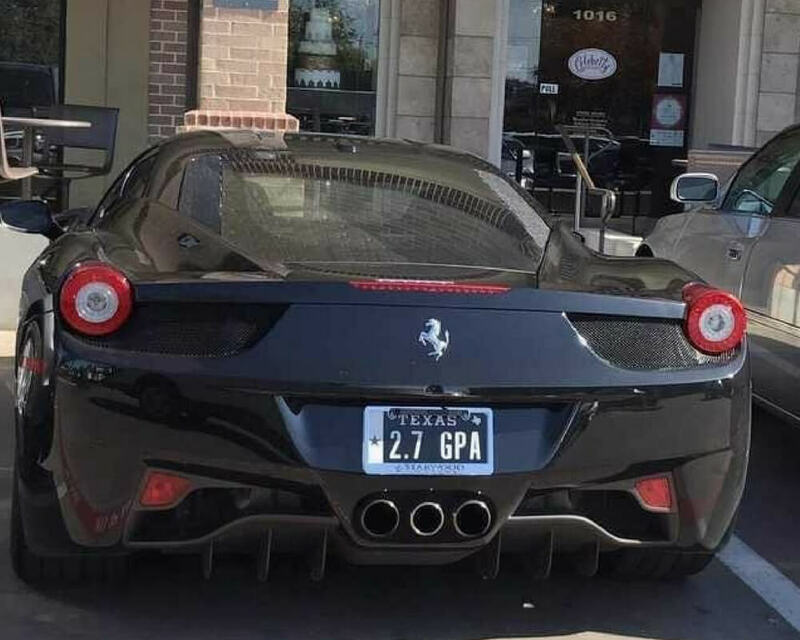 If this guy can afford a fancy car with a 2.7 GPA, then there’s hope for the rest of us. 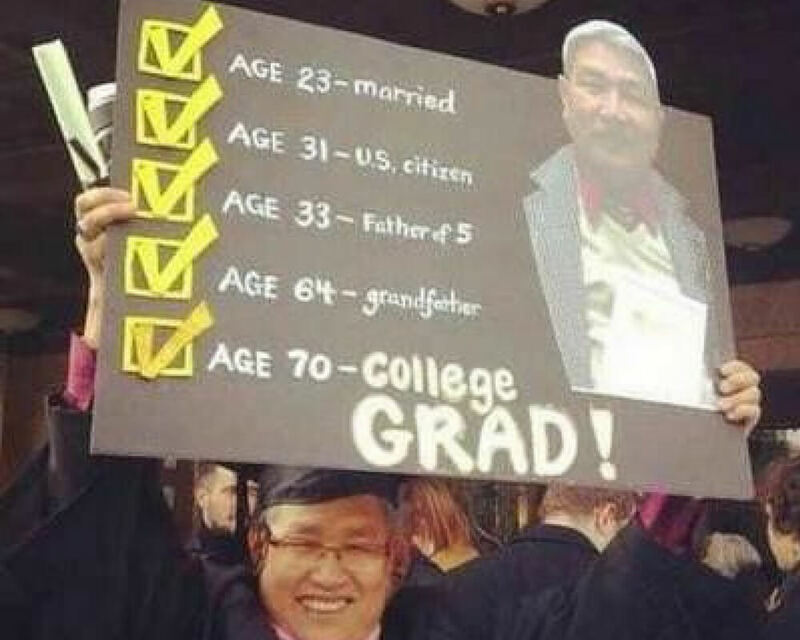 It just goes to show that grades don’t determine your whole life story. Work hard in school, but don’t stress yourself out too much about grades. Just get the most that you can out of the experience. If you can dream it, you can do it. Khalid is living proof. 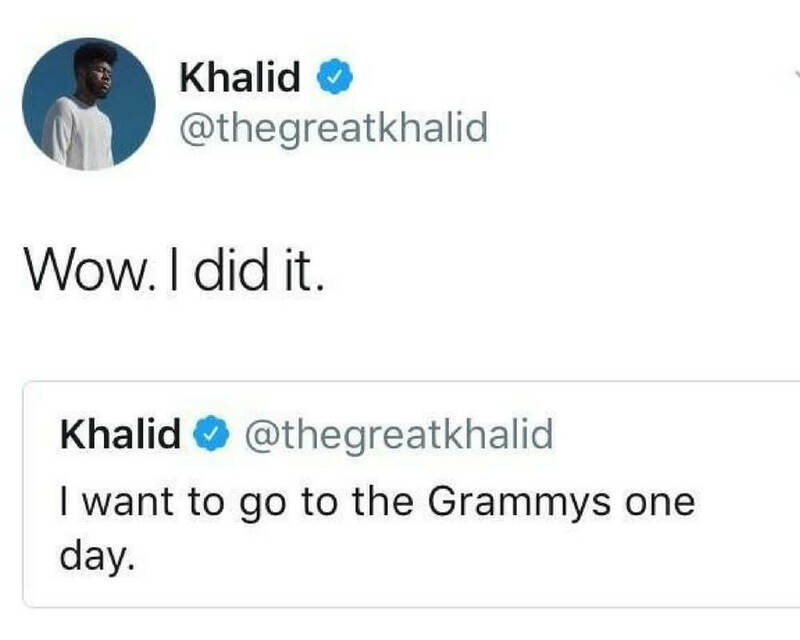 If Khalid can go to the Grammys, you can get that promotion at work, or hit that new fitness goal. Or maybe you want to go to the Grammys too. Just Tweet about it, and it will probably happen someday. This is Jarod. 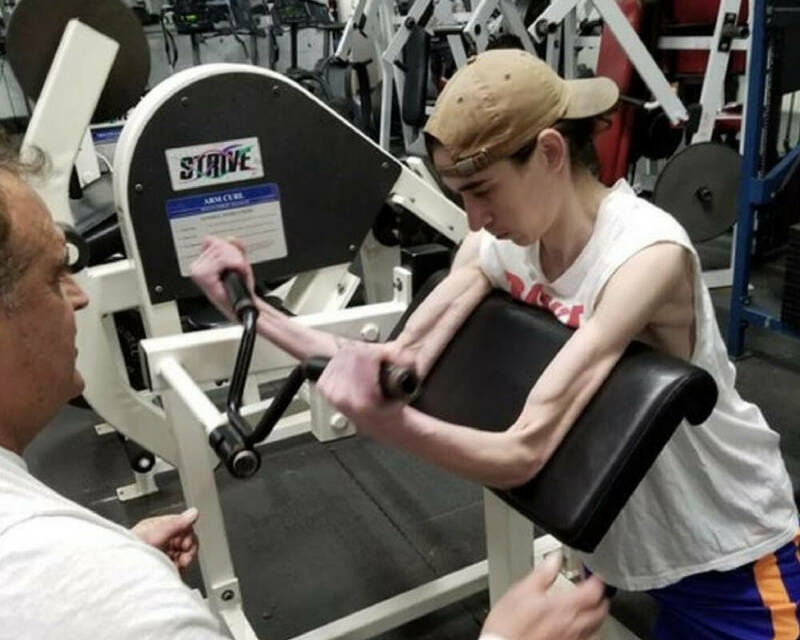 Jarod has been fighting lung cancer, and he recently has been cleared to work out. In this picture, he has zero percent body fat, but he’s working hard to change that. Life dealt him a rough hand, but he’s not going to let that stop him. Internet Explorer has been the number one browser for downloading other browsers for years. It was there for us before we knew about Google Chrome, and it’s still here for us now, asking to be loved. 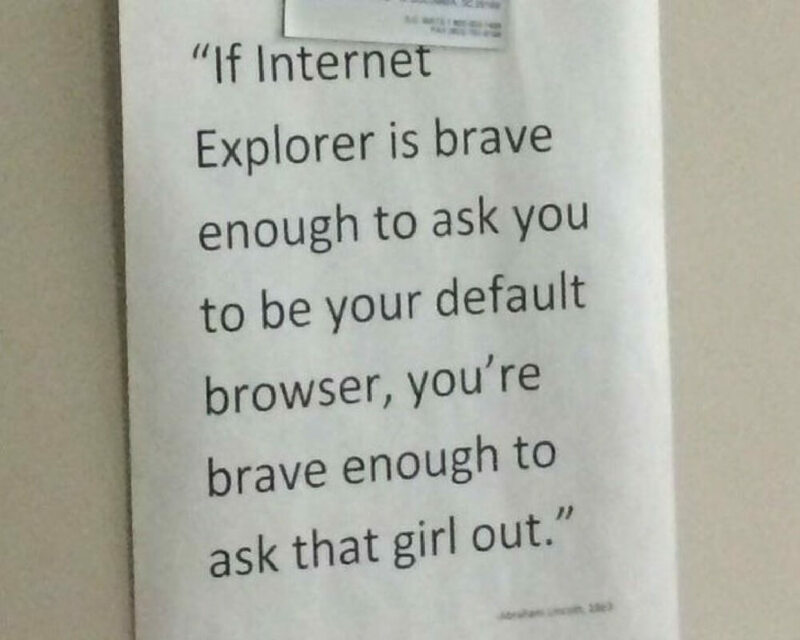 If IE can do it, so can you. 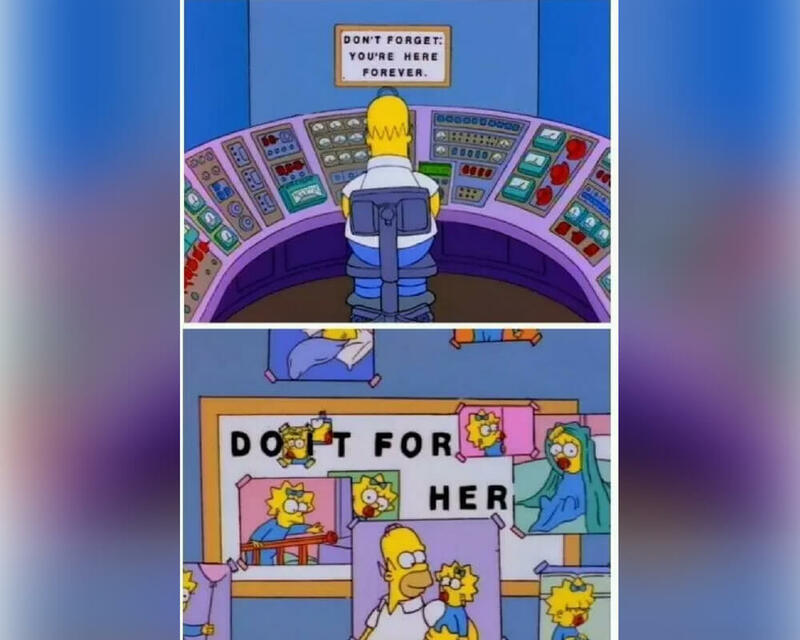 This is the most motivating thing I’ve ever seen in a cartoon. 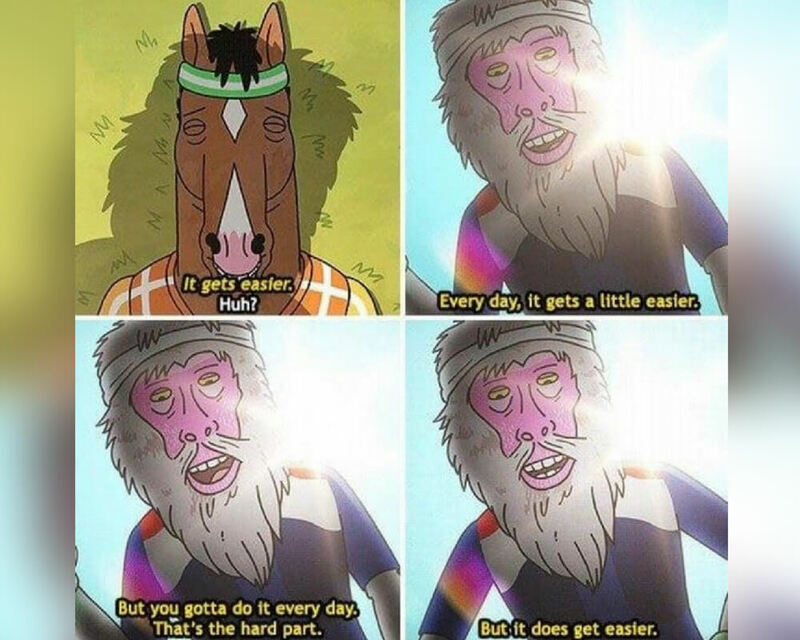 Well, one of the most motivating things I’ve ever seen in a cartoon. There are other cartoons coming up on this list that are pretty motivating. This one is a classic, though. It made me tear up when I first watched it. This Is Why Muhammad Ali Was The G.O.A.T. 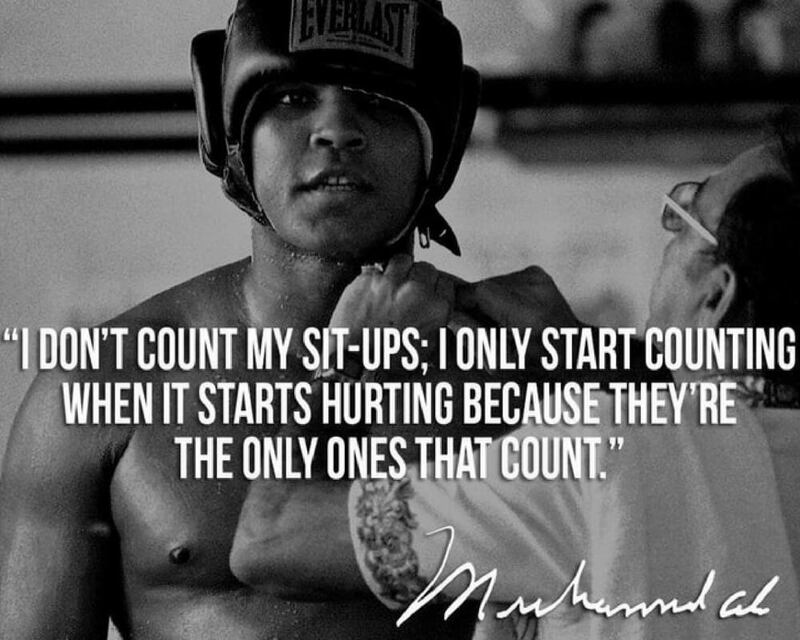 Easy sit-ups don’t count. Only count the hard ones. I like the sentiment behind this idea, but practically, I want to know how many sit-ups I can do in a row, even if the first few are easy. If this is good enough for Muhammad Ali, then I guess it’s good enough for me. People aren’t born with talent in their bodies just ready to emerge. You have to work hard at any skill to get good at it. People who are good at something just spent a long time practicing that thing. 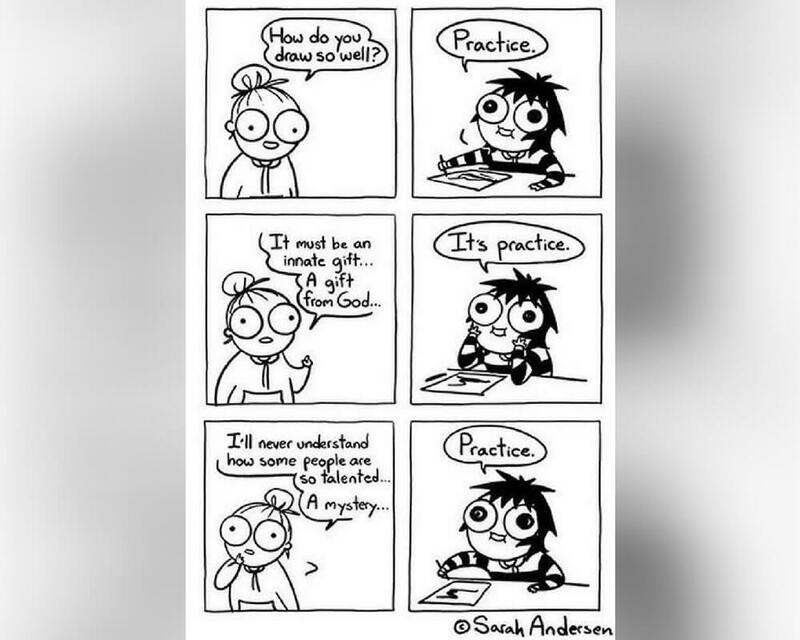 You could be good at that thing too if you just put some time into it. Little Miss Sunshine is a super underrated movie. This movie has it all — laughs, love, dancing, an inspirational speech from an old man, what more could you ask for? 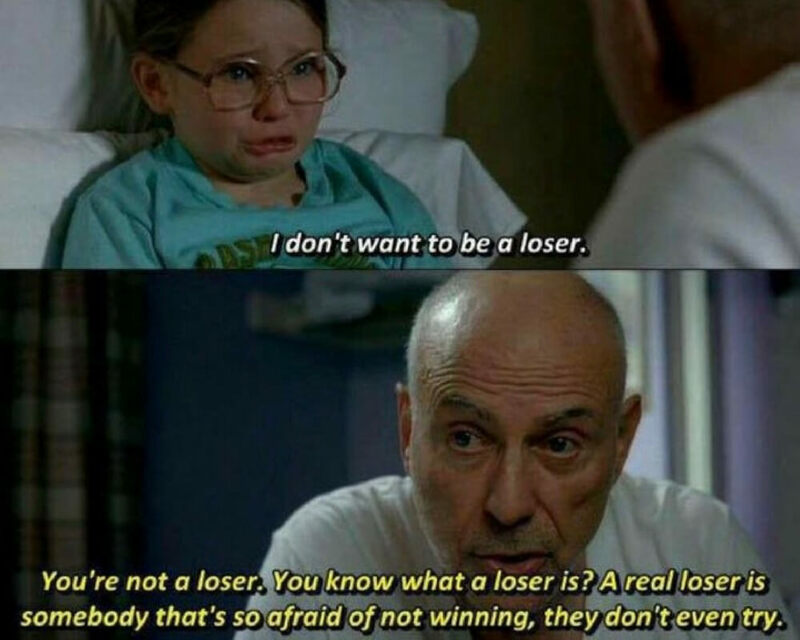 Just remember that you’re not a loser as long as you try. 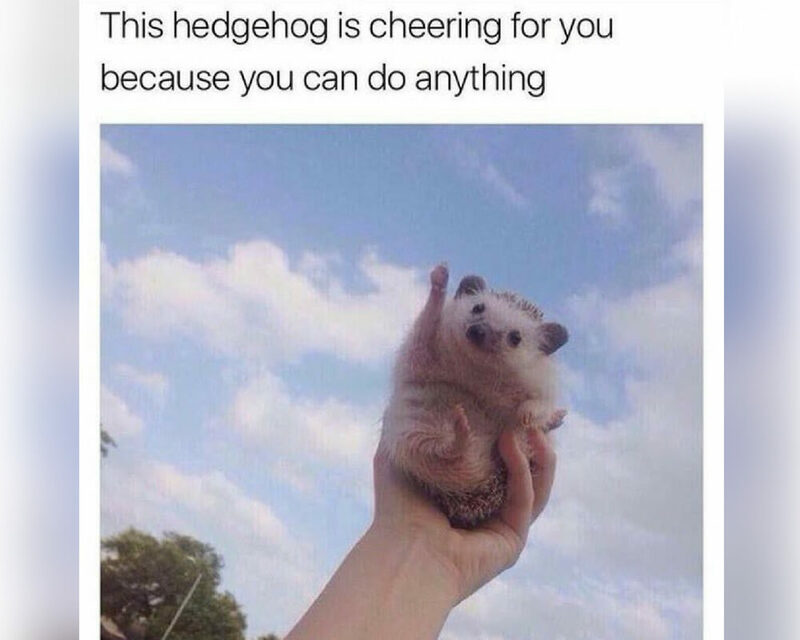 Keep reading for some encouragement from a cute spiky animal who just wants you to succeed. I wish a nice baboon would tell me to keep going when I got tired of running. It would make exercising in the summer a whole lot easier. At least we have this cartoon baboon to fill that void in our lives. Listen to him. He knows what’s good. This is one of the best cartoon dads right here. 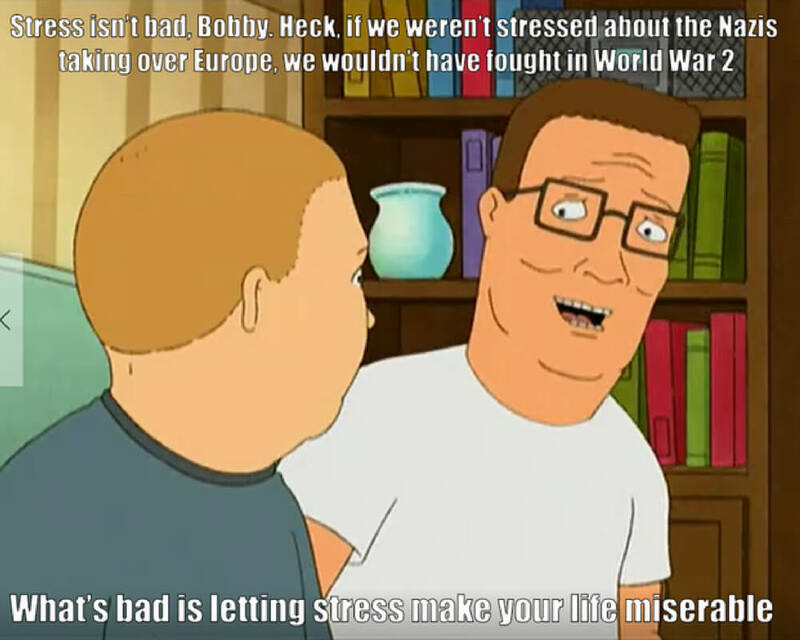 Stress can be productive. The only reason we do anything a little bit unpleasant is because we’d be stressed if we didn’t do it. The trick is to channel that stress into productivity and not to let it ruin your life. Fear is all in your head. If you can convince your brain that you’re not afraid, then you’ve made yourself not afraid. Bravery is not the absence of fear. It’s doing what scares you even though you’re afraid. 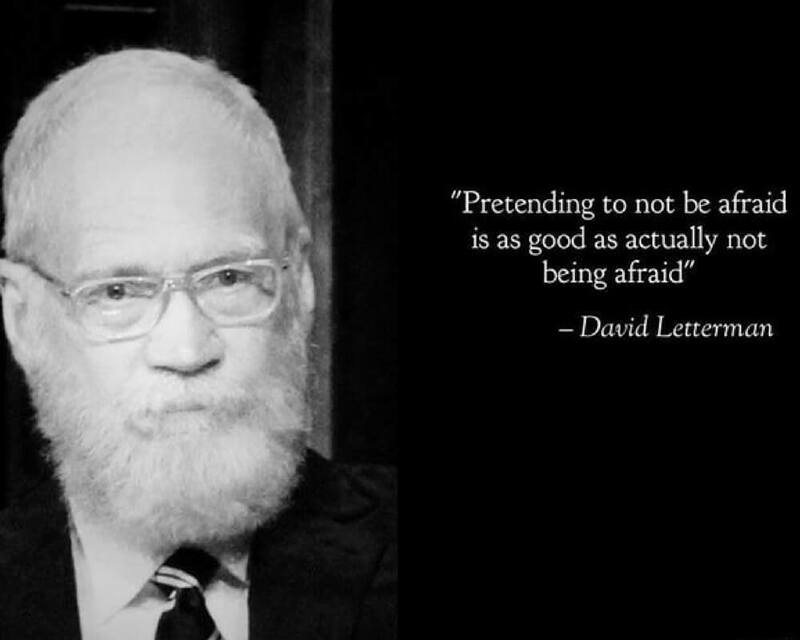 David Letterman is a smart man. This is the most motivational picture on this list. Look at that tiny little hand! I feel like I can take on the world now. If that hedgehog believes in me, I must be worth believing in. Hedgehogs are never wrong. Read on to see a cartoon dog who’s just as cute as any hedgehog out there. This one is pretty true. People are always going to have conflicts. 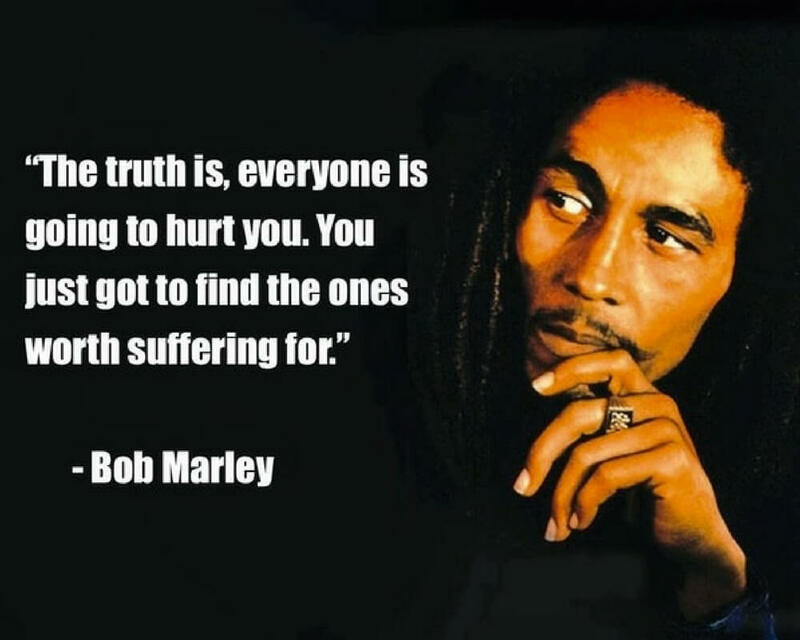 That’s the nature of being human. We can’t all get along all the time. Relationships are about finding people who make you want to resolve those conflicts. Some people are worth fighting with and for. Never allow someone else’s success make you feel inferior. Sometimes you won’t see a change right away, but that doesn’t mean you’re failing. 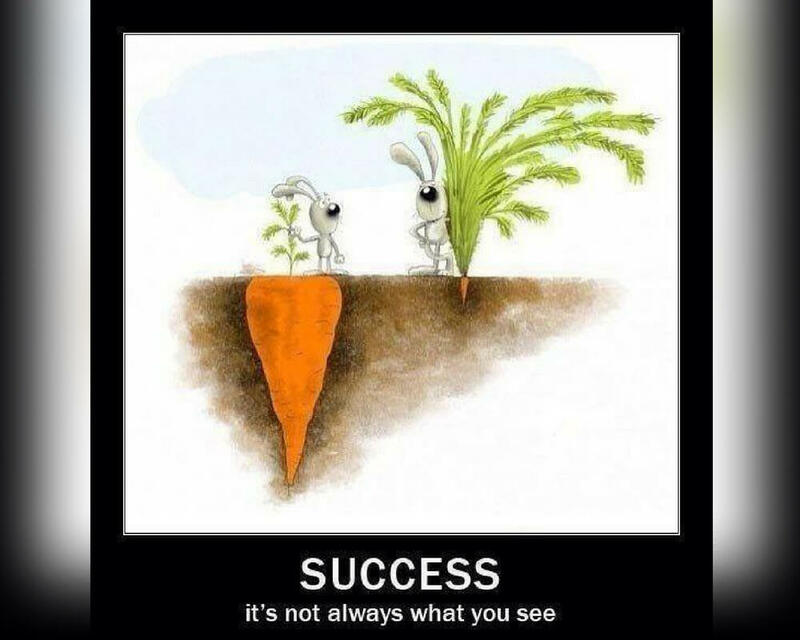 Only the amount of effort you put in can determine your success, not the visible results. People who are living their best lives on Instagram may be more like the rabbit on the right. Everyone has a story. Adventure Time is a true gem. I’m so sad that this show is ending. It’s brilliant and heartwarming and full of moments like this. 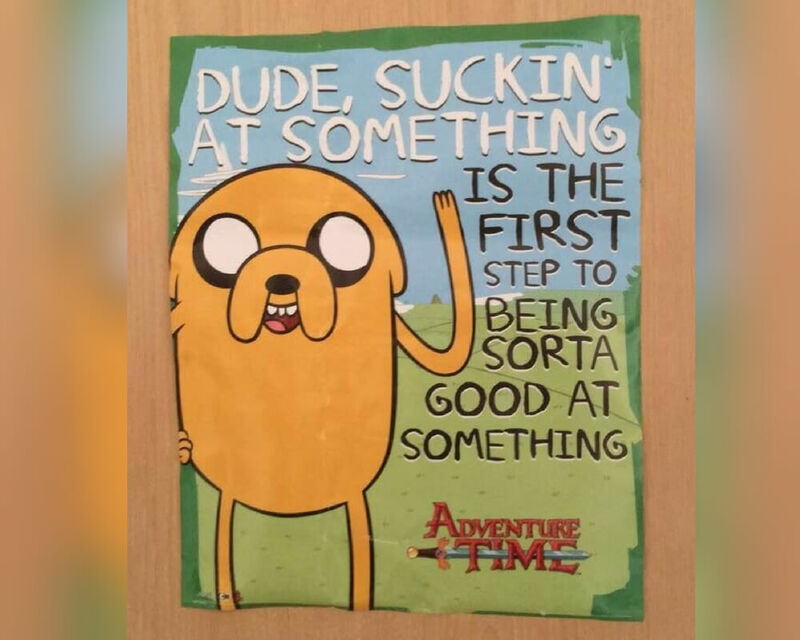 Jake is right. Also, being sorta good at something is a step towards being pretty good at something, and we all want to be pretty good at something. Going back to school as a mature student can be super difficult. Not only are you older than everybody else, but you probably also have additional responsibilities, like a family and a career. Anything worth doing is difficult, though. Never give up! If this guy can do it, so can you! Don’t get put down if you feel like things aren’t working for you. We don’t all operate the same way. Find a method that suits you. 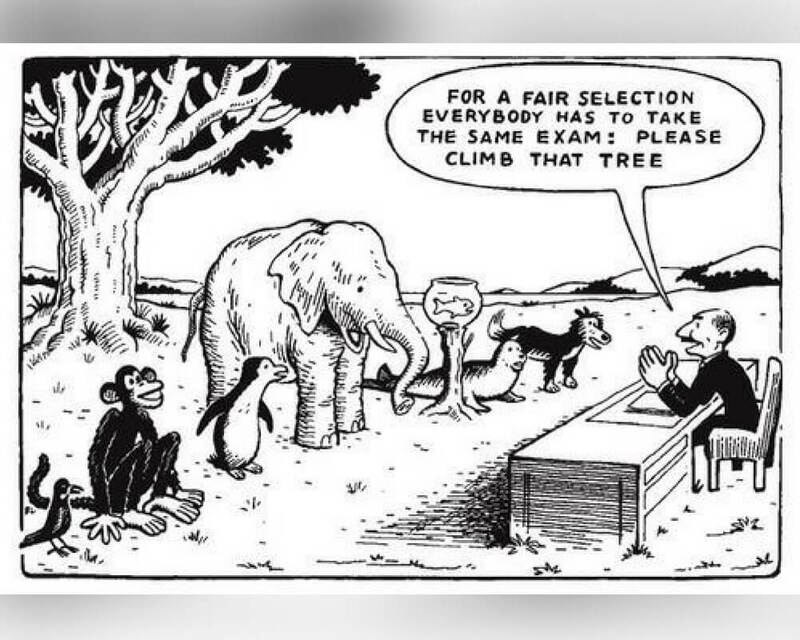 Everybody learns differently and everybody has different talents. Sometimes it’s the environment that’s the problem, not you. That monkey looks super happy where he is, though.